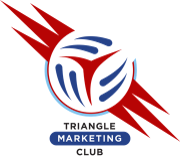 Join Triangle Marketing Club in September for another exciting event as John Andrews teaches us about Retail Relevancy! News Flash: Shopper behavior is changing! Brands and retailers alike are being challenged to understand the rapidly changing shopper’s journey to remain relevant. 2017 has already witnessed the death of more retailers and consolidation of more brands than any time in history. At the same time, digital has now become the primary from of time spent and marketing dollars are following suit yet a recent WPP study found that a full 1/3 of digital marketing is Fraud! What is a rational marketer to do? A new company called Prevailing Path is seeking to add a hand. By mapping the shopper’s prevailing digital path to purchase, it is helping marketer’s to better understand what nodes matter along the path and how brands are performing at connecting with shoppers along their way. 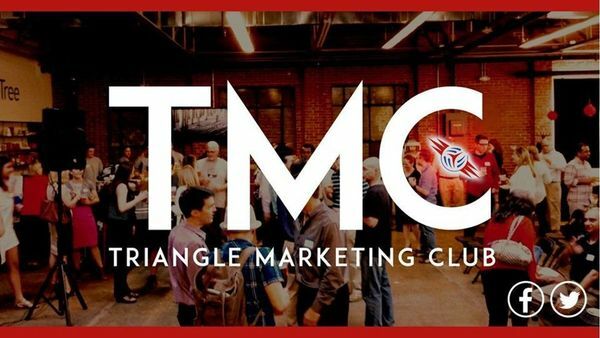 Prevailing Path co-founderJohn Andrews will share the company’s approach and results through examples of various brand’s paths.John is a career CPG marketer turned media entrepreneur. He created Walmart’s Elevenmoms Influencer Marketing platform and was the co-founder Collective Bias, a social shopper marketing company recently acquired by Inmar.